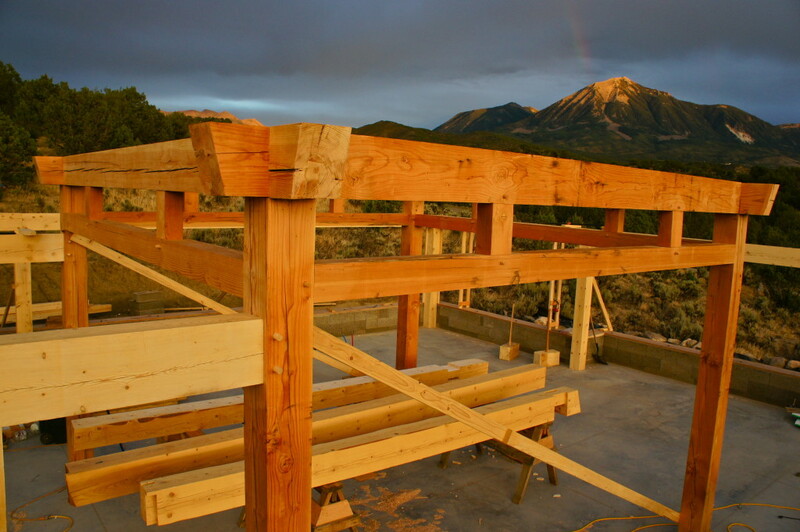 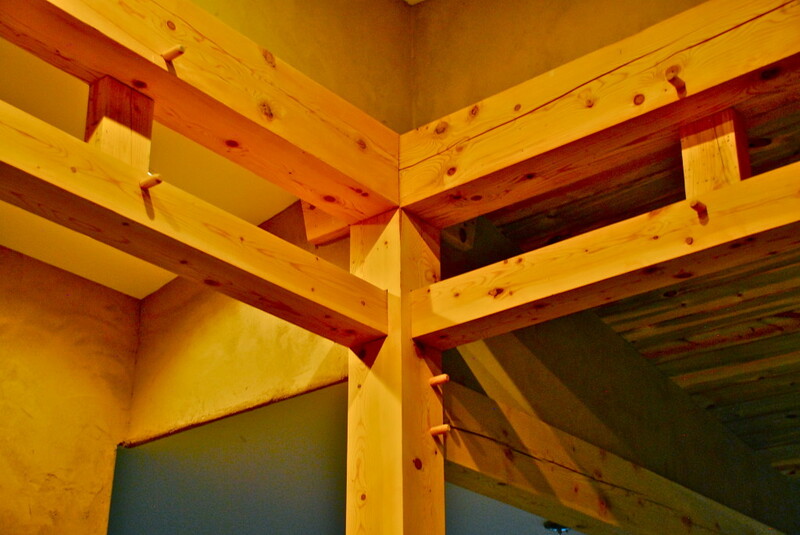 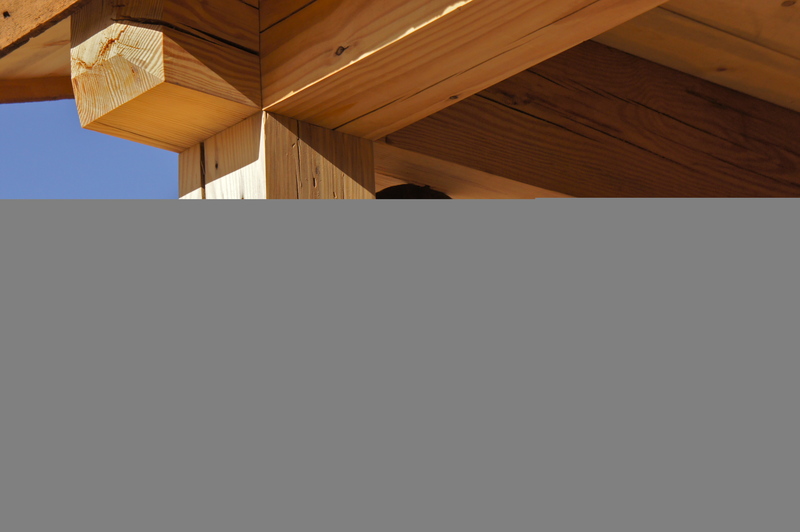 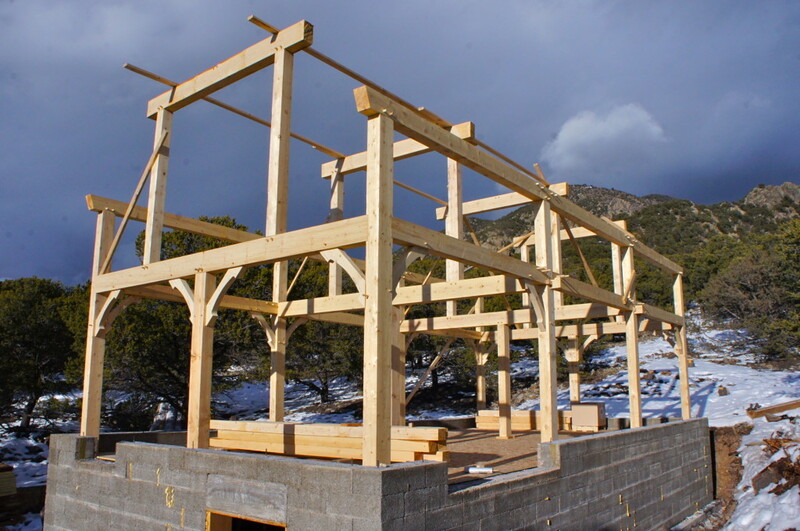 Timber frame construction has been in use in various parts of the world for thousands of years, surely disproving the concept that all “green” construction is a modern-day invention. 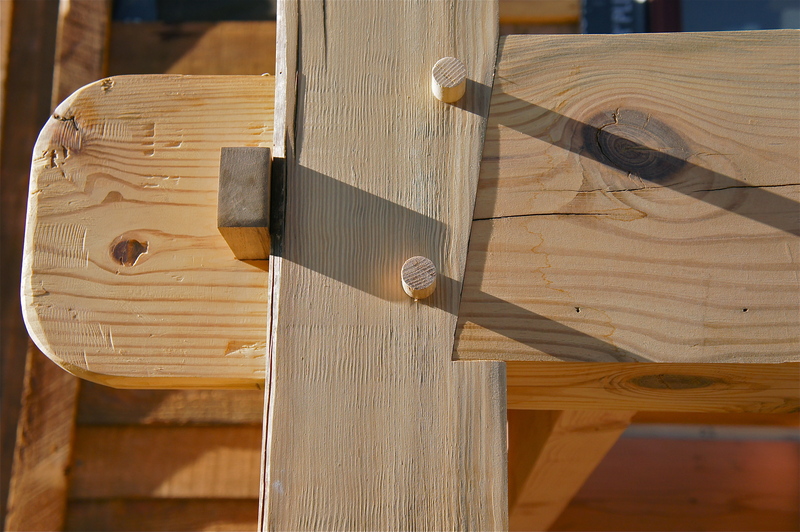 It is a technique that involves fastening handcrafted timbers together with wooden pegs in a way that highlights the warmth and richness of your home’s wooden structures like no other. 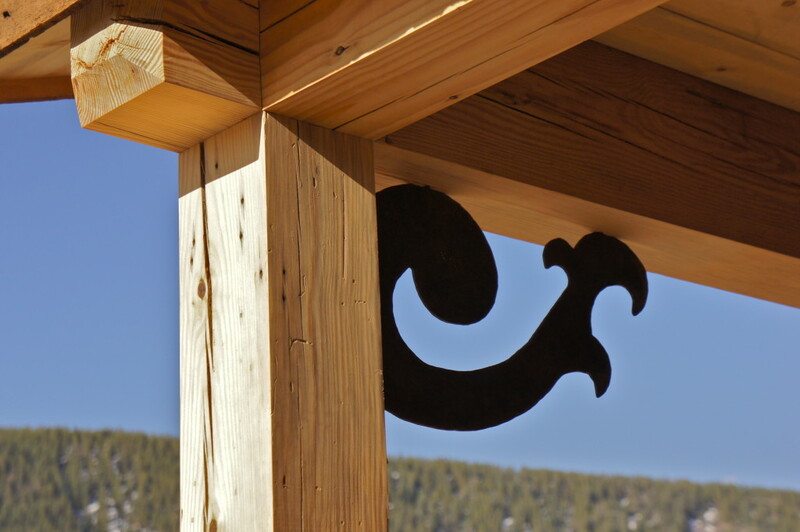 Smithworks Natural Homes is proud of its more than two decades of experience working with this most beautiful construction method. 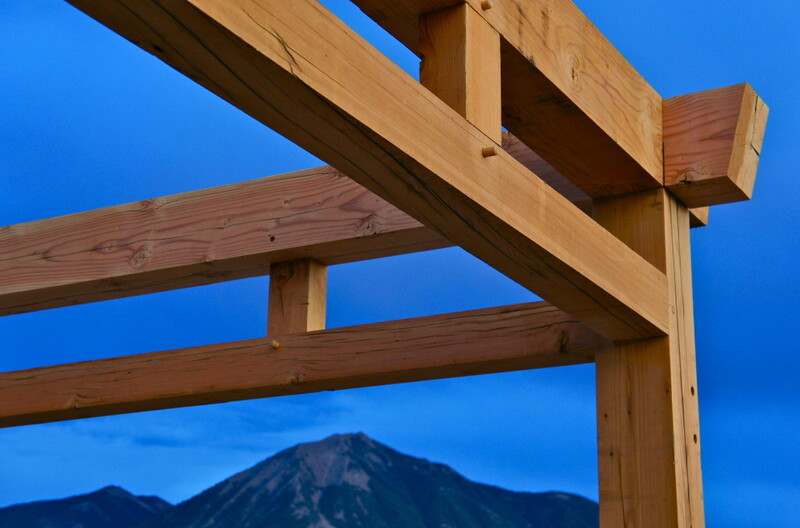 Our fine hand craftsmanship in this field produces stunningly attractive, strong and durable living environments that will survive for generations to come.